Hie my name is Oudney N. Patsika and 10 years ago - I began my journey to become a media expert with a specific focus on BRANDING..!  My journey has never been easy as each learning curve is very daunting … from learning the Adobe Master Suite products like Photoshop and Premiere Pro; to learning other software like CorelDRAW, Sony Vegas etc. The journey towards mastery is not an easy one to make - Trust me I know! I fear not the man who has practised 10,000 kicks once, but I fear the man who has practised one kick 10,000 times. I came across the quote this morning as I was listening to my online coach Dan Lok as he was taking me through the High-Level Masterclass (Why Don't People Succeed) I have been growing through various masterclasses in preparation for becoming the next media niche leader in the following 10 years! Yes … Ten years! In my media journey, I have learned that in order for me to become an expert at something I had to practice every-day and repeat that action over and over again until that action became instinctive. 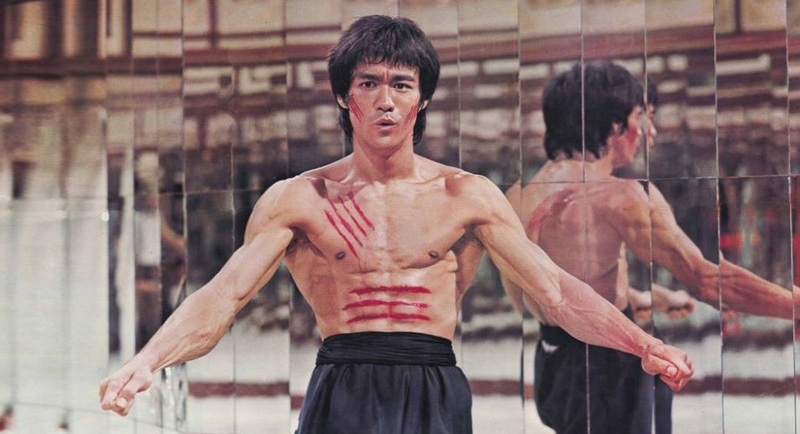 Actually, the Bruce Lee quote matches the much-used concept that 10,000 hours of practice make you an expert - One kick 10,000 times and 10,000-hour principle, really got me thinking.! The 10,000-hours concept can be traced back to a 1993 paper written by Anders Ericsson, a Professor at the University of Colorado, called 'The Role of Deliberate Practice in the Acquisition of Expert Performance'. The psychologists didn't see any naturally gifted performers emerge and this surprised them. If natural talent had played a role it would not have been unreasonable to expect gifted performers to emerge after, say, 5,000 hours. Anders Ericsson concluded that "Many characteristics once believed to reflect innate talent are actually the result of intense practice extended for a minimum of 10 years". It is Malcolm Gladwell's hugely popular book, 'Outliers', that is largely responsible for introducing "the 10,000-hour rule" to a mass audience - it is the name of one of the chapters. Ericsson then pointed out that 10,000 was an average, and that many of the best musicians in his study had accumulated "substantially fewer" hours of practice. He underlined, also, that the quality of the practice was important. DID YOU KNOW THAT - 10, 000 hours is roughly 3 hours every day, for 10 consecutive years. There are many arguments about how much natural talent and ability comes into becoming an expert, which I think is obviously a factor, but what I believe cannot be disputed is that if you put in 3 hours practice at something every-day you will become much better at it, than if you do not practice. 1. In the next 10 years - I will dedicate 3 hours every-day to sharpen my craft. 2. Reading is the new treadmill of my mind and I will book avariciously. 3. I will learn something new every-day and turn every lesson learnt into an article .. and much more. I am super committed to rising in the media niche to an expert level! For the last 4 years, I have written or posted an article every-day for 2 − 3 hours, because I knew that if that is what I wanted to do, then I had to practice writing every single day.